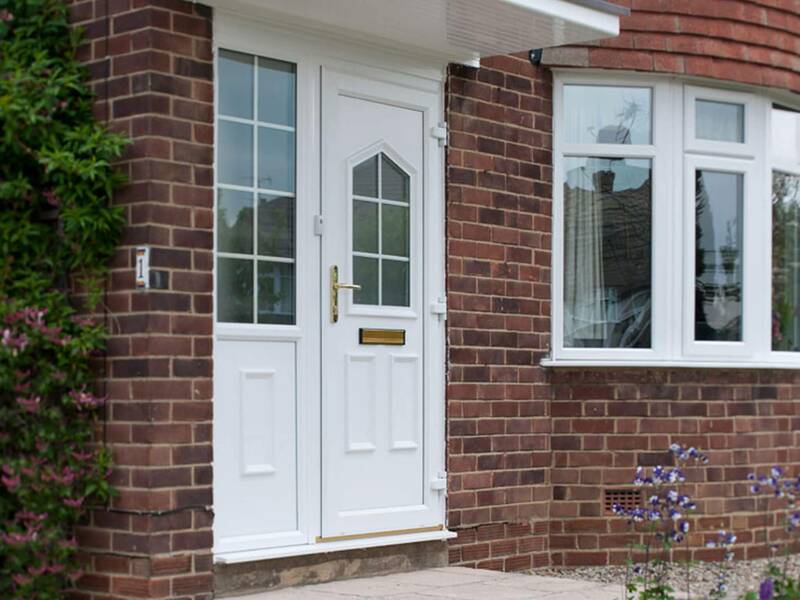 The look and feel of your home says a lot about you. 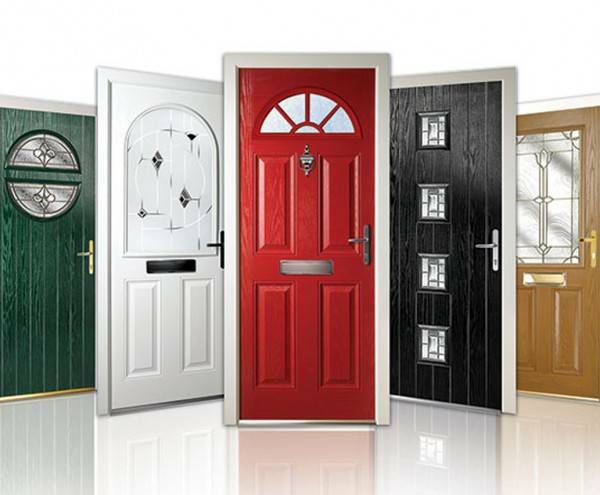 It is very much a statement of your personality and taste. 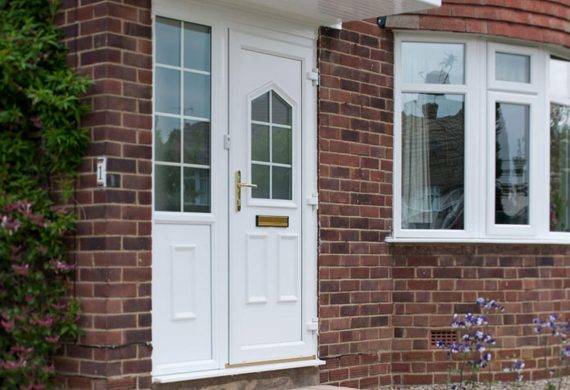 This is why we offer the perfect selection of external doors in a wide variety of styles and colours to help you achieve the look you are after. 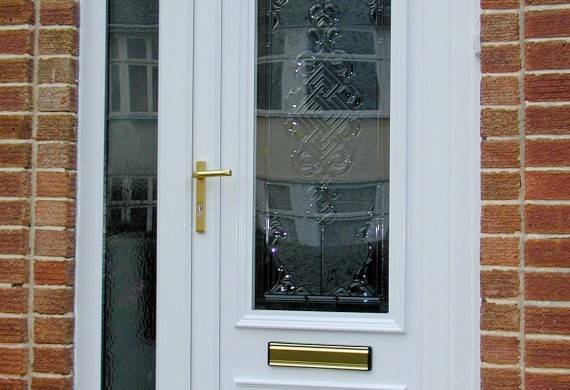 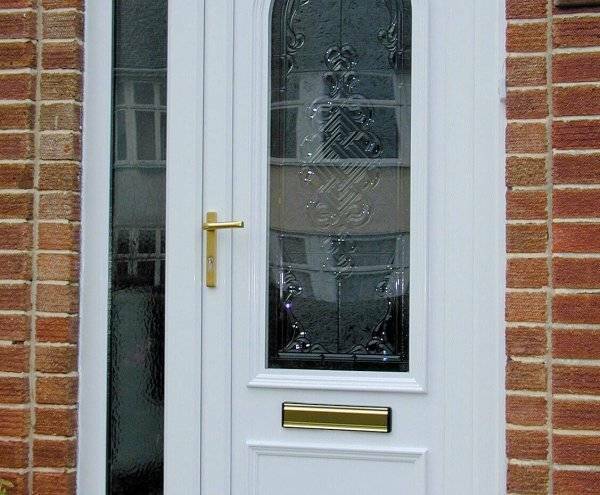 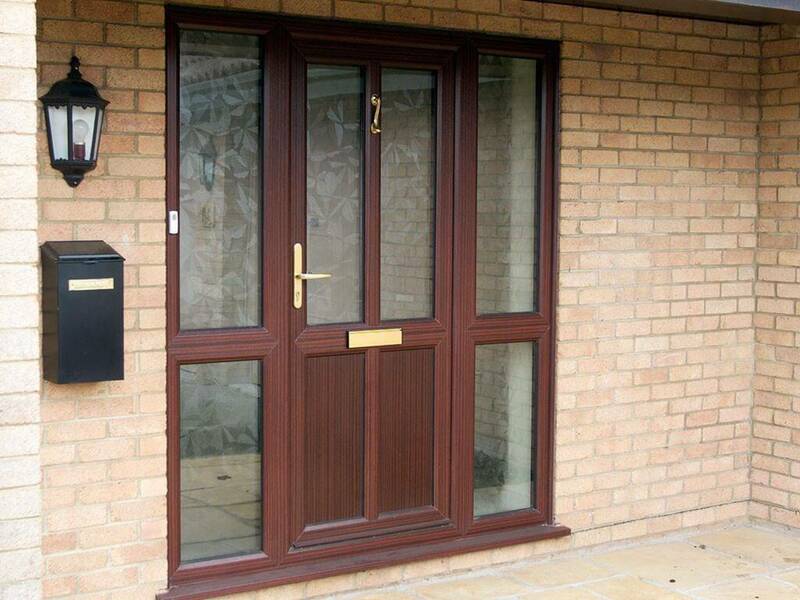 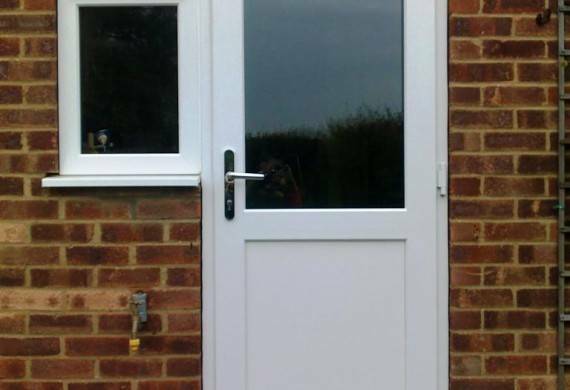 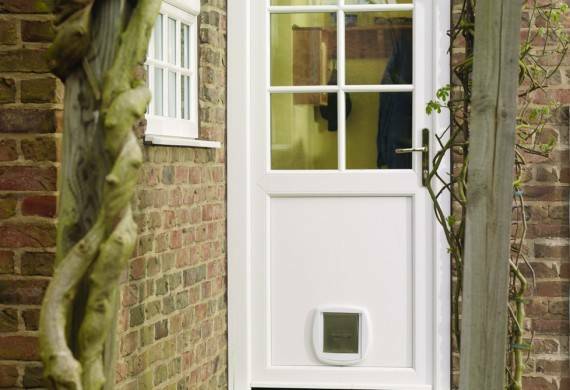 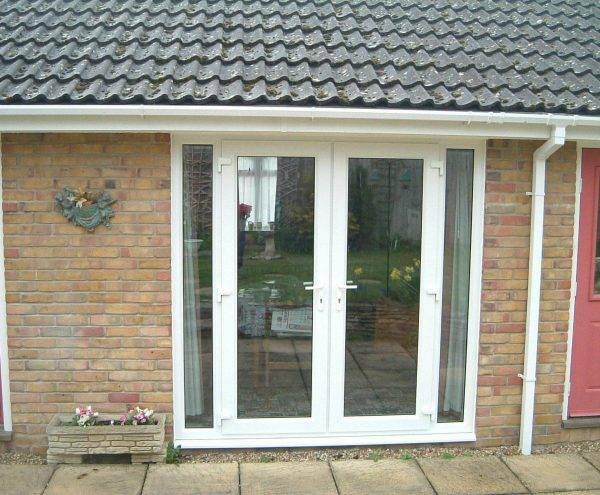 Perfect for all kinds of properties, Our uPVC doors offer warmth, security and are easy to maintain. 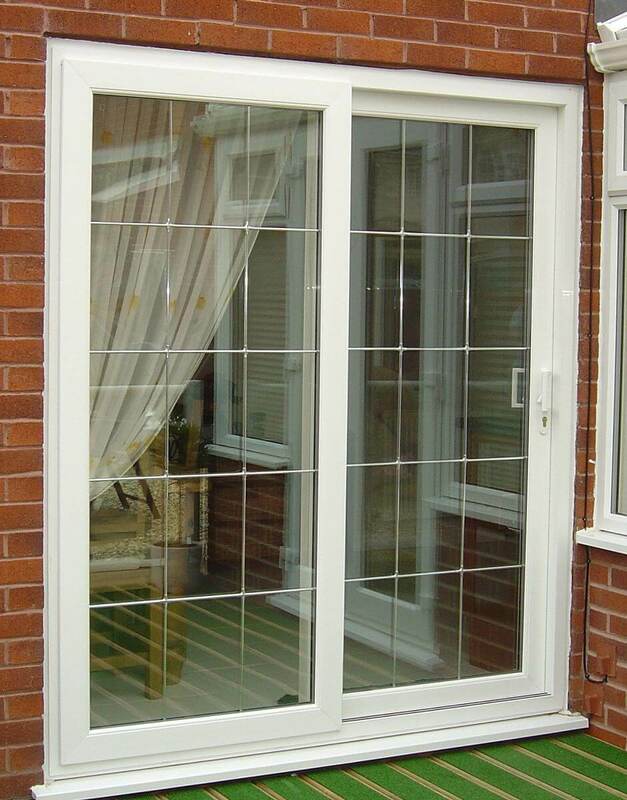 The ideal choice for strength and beauty with the appearance of solid timber, but made with a steel reinforcement for better security. 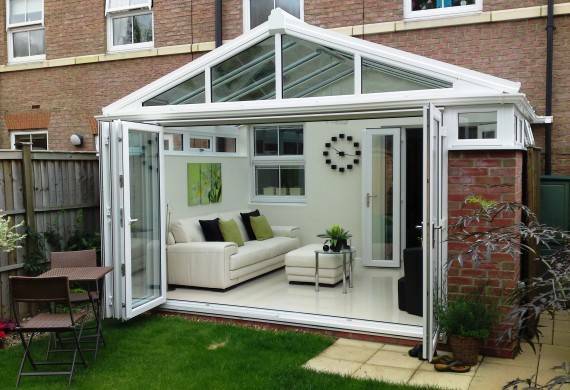 A beautiful option, built to last and available in a range of styles and options. 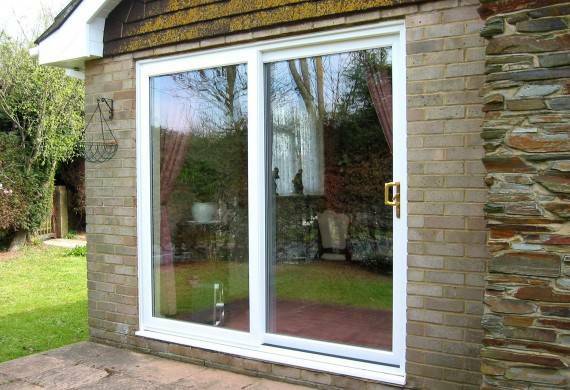 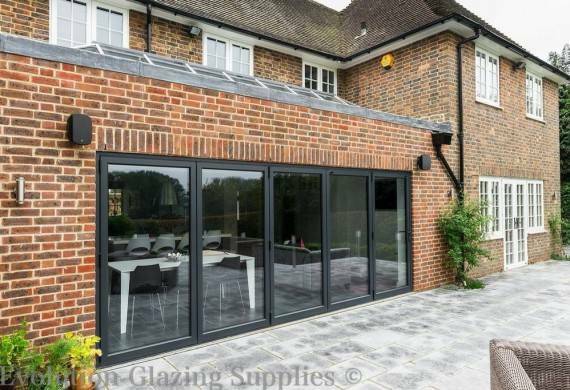 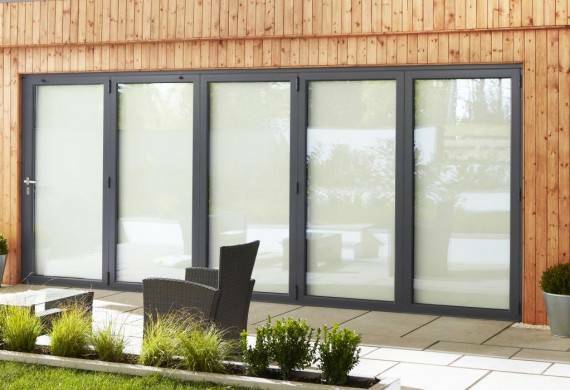 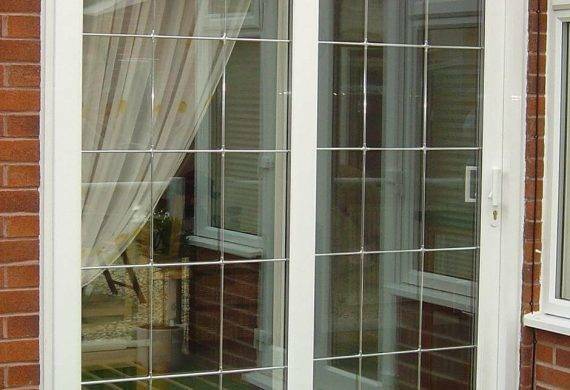 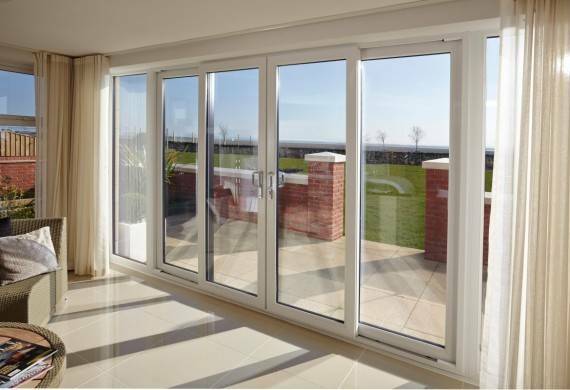 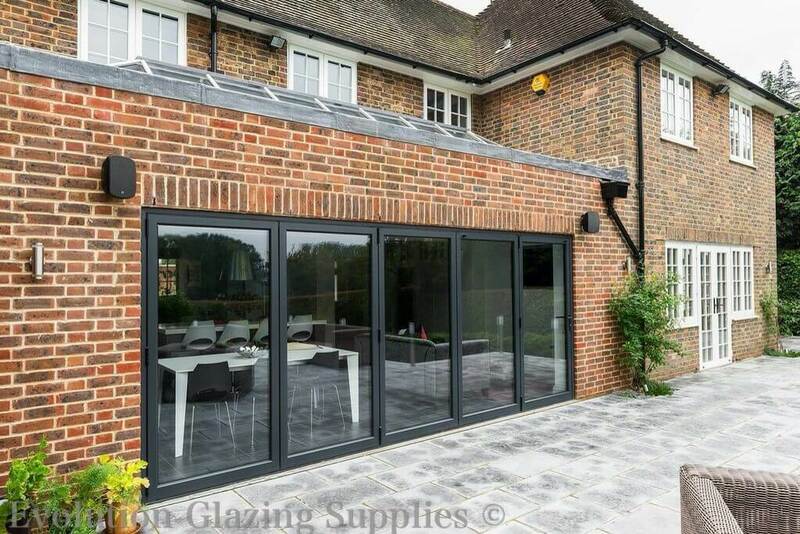 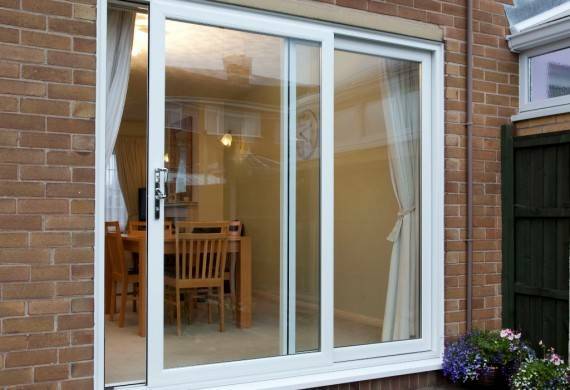 Our patio doors are double glazed and fully sealed, keeping your home warm and draught-free. 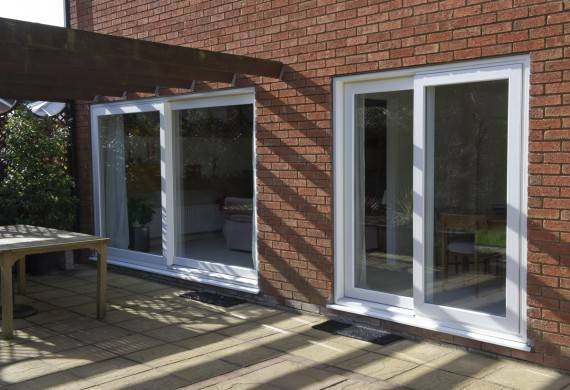 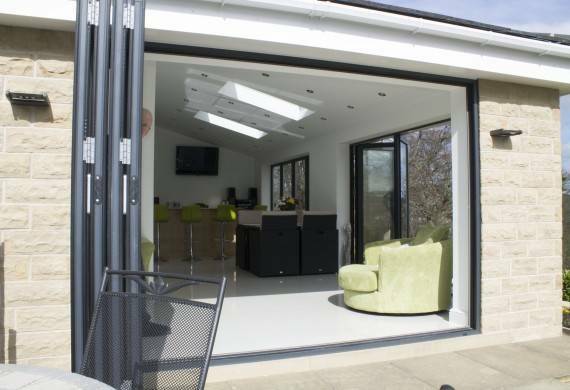 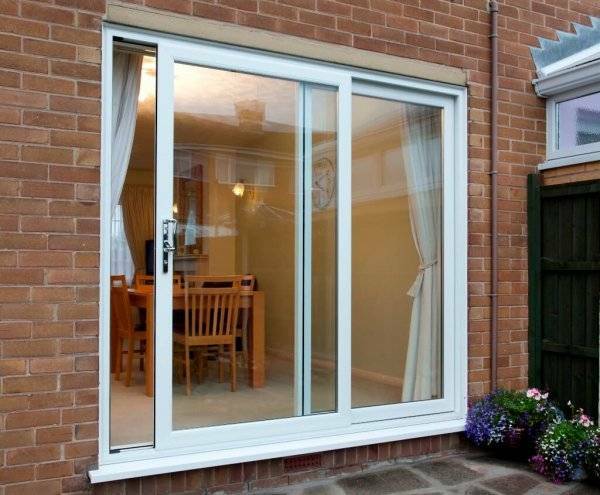 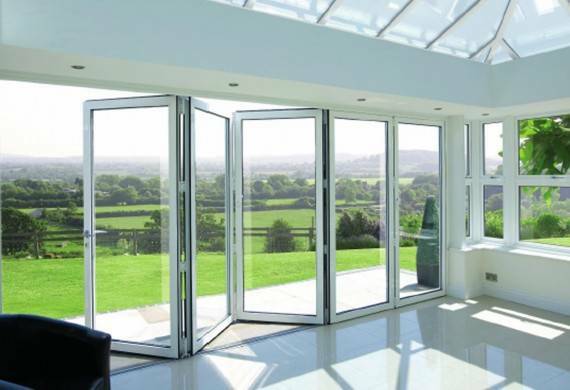 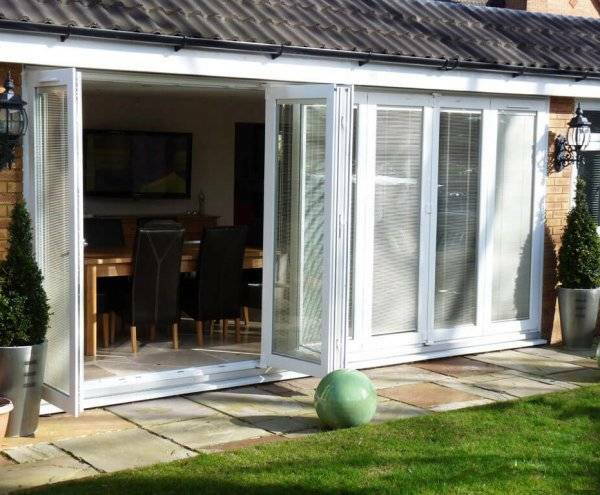 Our UPVC bi-fold doors are designed to open your home up for a brighter and more spacious atmosphere.